The Harborcreek Historical Society will host a series of displays throughout the year that will honor immigrants who settled in Harborcreek Township. 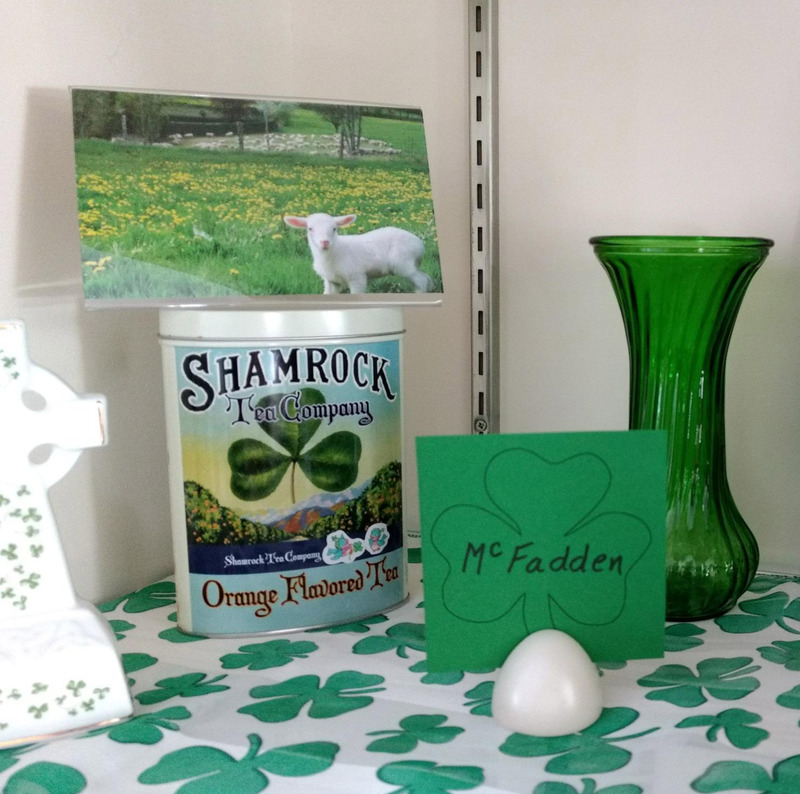 The current display, which is located in the Gifford-Blanchfield House, features immigrants from Ireland and Italy, and the celebrations of St Patrick’s Day and Valentine’s Day. It also includes census records, death certificates, and biographies for immigrants who lived in the Township. Census records have been very useful in creating the first of five ethnic-themed exhibits. The first United States Census that included the category “birthplace” was the 1850 census, and the last census released by the National Archives is the 1940 census. The following lists were created using census records from 1850 to 1940. The lists indicate the number of individuals born in Ireland and Italy residing in Harborcreek Township in a given census year. These totals include only those individuals born in Ireland and Italy; they do not include children who were born in the United States. 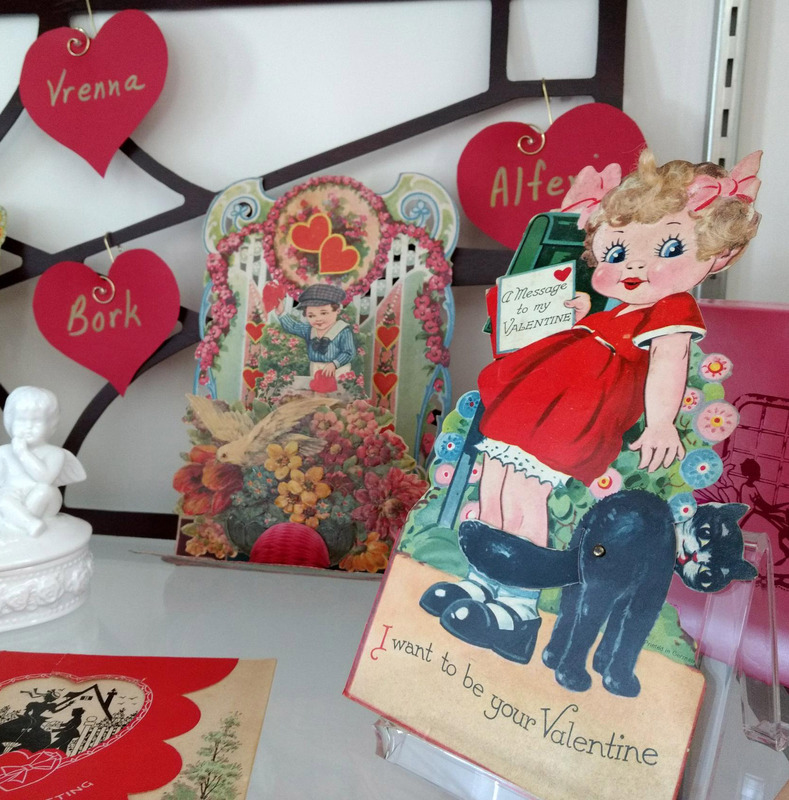 Surnames do not always match nationalities, because women of Irish or Italian descent who married men of other nationalities would assume their surnames. Future displays will focus on Eastern European immigrants (Austria, Bohemia, Czechoslovakia, Hungary, Lithuania, Poland, and Russia), British immigrants (England, Scotland, and Wales), immigrants from Western Europe (Germany, France, Netherlands, and Switzerland), and immigrants from Scandinavia (Denmark, Finland, and Sweden). The Harborcreek Historical Society is located in the Gifford-Blanchfield House, 5661 Buffalo Road. Beginning April 3rd, it is open Tuesday, Wednesday and Saturday 10 am – 2 pm, and Thursday 4 – 7 pm.